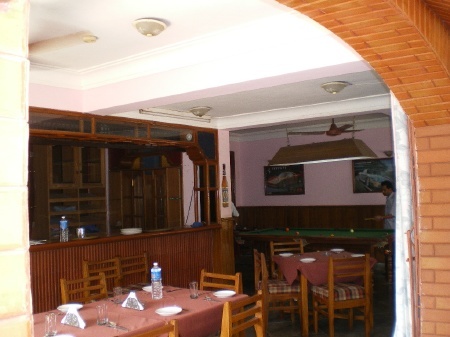 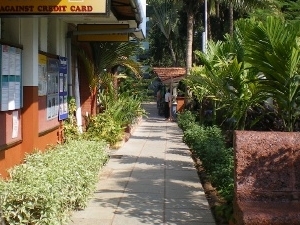 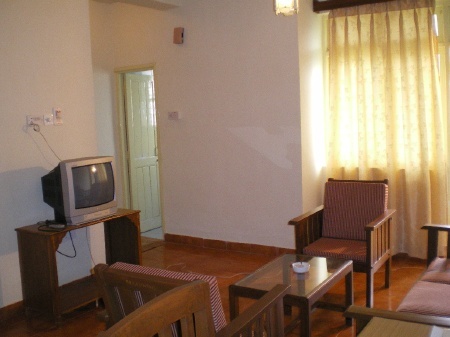 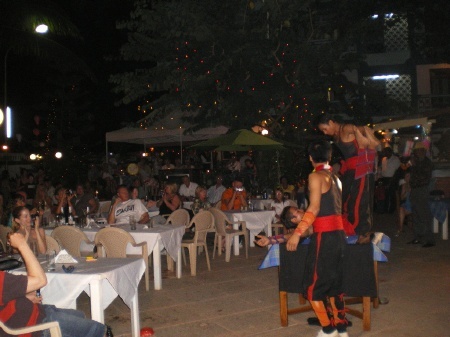 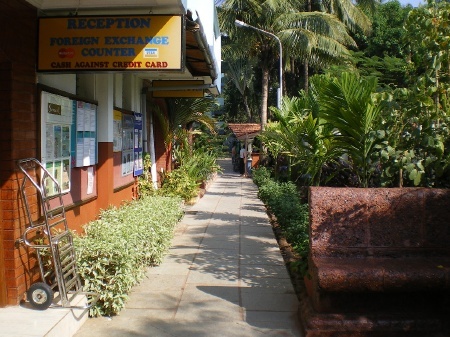 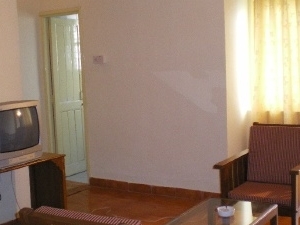 Situated in the heart of Calangute village, approx. 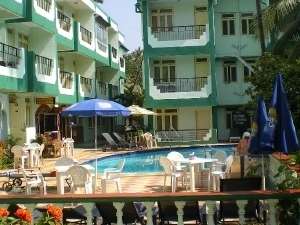 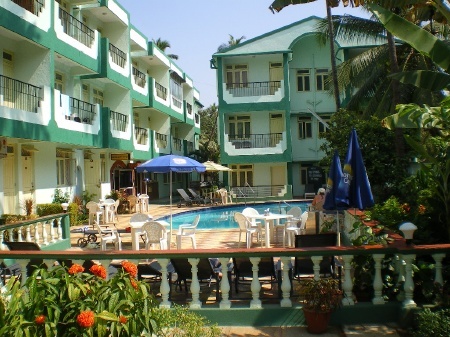 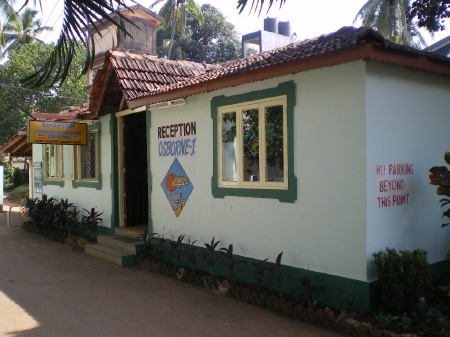 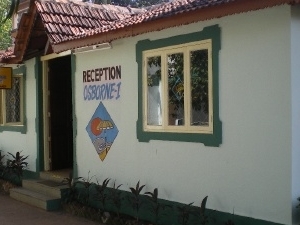 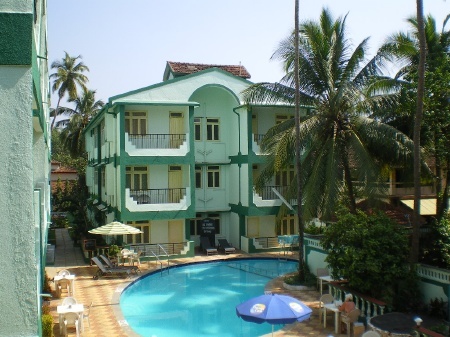 700 mts from the beach and 12 kms from the capital city of Panjim, Osborne Holiday Resorts stands out for it's unique ambience, homely atmosphere and cosy hospitality. 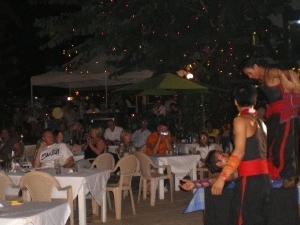 It's repeat clientele, who use the resort year after year, stands testimony to this fact. 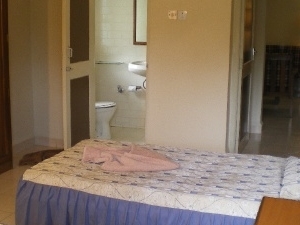 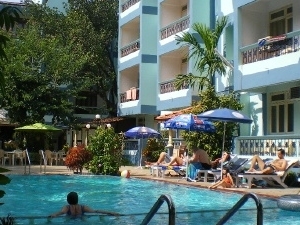 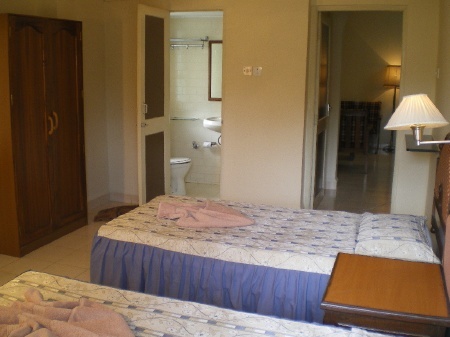 It's special features and location are designed to make your stay as comfortable, enjoyable and exciting as possible. 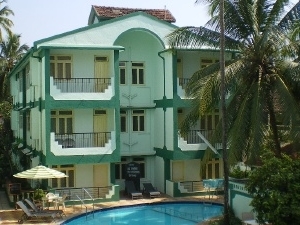 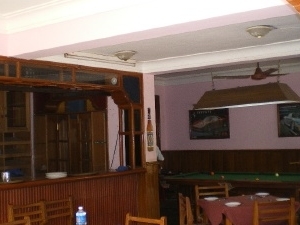 Category:Resorts in Calangute BeachHelpful Links:Osborne Resort, Calangute Beach Overview References: 411301, 2096151 Claim:If you are the owner of this property claim it?